Looks like the Mitt Romney campaign has found yet another way to manipulate the truth. This time it's about how his record as a job creator compares to President Obama’s. First, some background: As you probably know, Romney frequently says that, under Obama’s watch, the country lost jobs. That’s true in the technical sense: Since the end of January 2009, when Obama became president, the country has lost about 850,000 jobs. But the comparison is utterly meaningless. Obama inherited an economy in free-fall. Most of the job losses happened during the first few months, before his legislation passed and took effect. A more accurate way to judge Obama would be to look past those early losses. Princeton Vanderbilt political scientist Larry Bartels, for example, has suggested starting the clock a year after a president takes office. Using that method, the Daily Beast’s Michael Tomasky estimated that the country has actually gained 3.6 million jobs during Obama's tenure. You can argue that waiting a whole year is too long, that Obama should be responsible for employment changes after only a few months. But that would reduce the extent of job gains, not eliminate them. Romney, meanwhile, has come under attack for his job creation record. In response, Romney has said that’s unfair: He inherited a sluggish economy and it took a while for Romney’s policies to have an effect. That seems like a totally fair point. (I say “seems” because I haven’t studied the Massachusetts economic situation that closely.) But, as Greg Sargent rightly points out, if that standard applies to Romney shouldn’t it apply to Obama, as well? In other words, if we don’t count the first few months of Romney’s tenure, why should we count Obama’s? All this is more than just a gotcha. 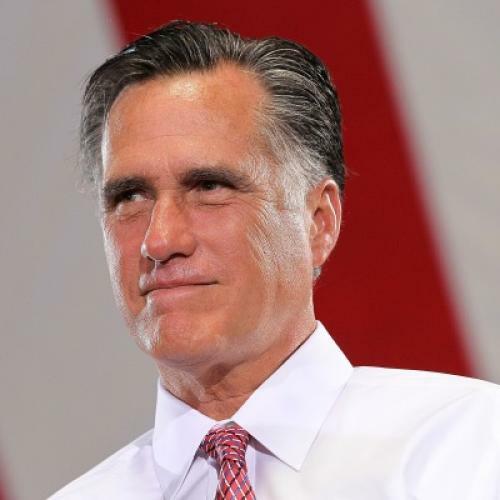 It goes directly to the heart of Romney’s entire case against Obama. The claim that “net” jobs were lost on Obama’s watch is absolutely central to Romney’s whole argument, and the Romney team has repeated it for months and months in every conceivable forum. But the new standard the Romney campaign wants applied to him—i.e., that the focus should be on jobs added after jobs losses were reversed—would seem to completely undercut this entire case.